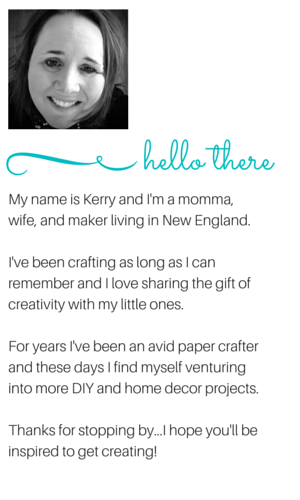 Peonies and Paper Chains: PPA197: A Very Bunny Project! PPA197: A Very Bunny Project! Perhaps I should call this the week of the bunny! And, while I promise not to share this sweet little bunny from the Baby, We've Grown stamp set every single day between now and Easter, you'll surely see it another time or two between now and then! the current Dynamic Duos color challenge...which is really a three color "triple threat" challenge this week! Two fabulous challenges! Loving the angled pieces for the PPA challenge and miraculously I found a single scrap of Pale Plum that measured about 4" x 5" in with the girls' crafting supplies! Had I not had that, I would have used Pink Pirouette. The teeny tiny secret? Today's project is the sketch worked in the mini-scale for some Easter treat bags (aka the Stampin' Up! Mini Muslin bags). Oh, and, there are actually two tags! This project is high on texture -- dry embossing, a heat embossed bunny and sentiments, and the texture of the Rich Razzleberry ribbon. They are tiny but pack a whole lot of punch! Ribbon ties rather than the stamped bow ties...what do you think? The tags are the identical except of course which color is featured most prominently. I think I like both options equally. Just how tiny are the tags? They measure 2-1/2" x 3-1/4"...I do find it a little trickier to work in this size format but I think the end result is worth the added precision needed! Do you love paper crafting as much as I do? Or do you simply want to give it try? Time is running out on an incredible offer on what I call the ultimate paper crafting kit -- you can select up to $150 in Stampin' Up! products for just $99 plus local tax. I'm talking about the Stampin' Up! starter kit -- there's no obligation to purchase anything else, but should you choose to purchase more, you'll receive a 20% discount. This offer ends on March 31 -- learn more today!